Enquiries, questions, complaints, ideas - we're ready to discuss! Please return to Home Page and refer under Terms and Condition, located bottom left of page. Can I cancel my order? What is your refund and exchange policy? Goods purchased are not refundable. We will gladly replace the goods of equal value for faulty product, provided proof of purchase is produced and returned within 21 days from date of purchase subject to our technical department being satisfied that the goods are genuinely faulty. Also, the goods returned must be in original packaging. 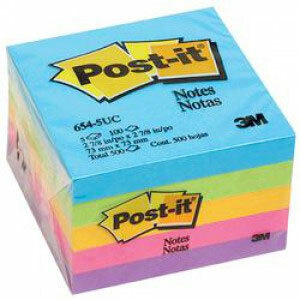 Please ensure you place the correct order, we do not replace goods because you have changed your mind or made an error. Deliveries for outside of metro Melbourne or interstate freight will be quoted separately. Purchases for items other than ink and toners will have freight quoted seperatly. We charge your card straight away through Paypal - however it may take up to 2 days for you to notice on your statement. How do I know that AllPrinter has received my online order? Once you have placed your online order you will receive an email confirmation using the email address as provided by yourself in your order. Should I choose Laser or Inkjet Printer? It depends on how you plan to use your printer. 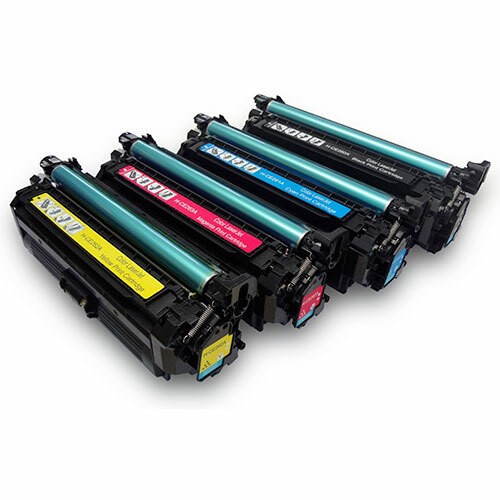 Inkjets are designed for low-volume printing and tend to have a higher cost per page. Ink will also smudge if wet. Laser machines caters more to high-volume printing and will give you much sharper images, however, if you want high-resolution photo prints, then Inkjet is the best choice by far, if you use the correct photo paper. Toner is waterproof and fade resistant, therefore Laser printers tends to produce a much more stable colourfast output. Dot Matrix machines are impact printers that use a print-head and ribbon. Ink is soaked into the ribbon and the print-head uses tiny pins to punch the ribbon, transferring the ink to the paper. Most people use continuous paper that feeds through the machine and have carbon copies – the copies are produced by the print-head punching the paper. What is a WiFi printer? A WiFi printer is a machine that can link itself to a wireless network. What is a mono printer? A mono printer is a machine that only prints in black. What is a multifunction (MFP) printer? 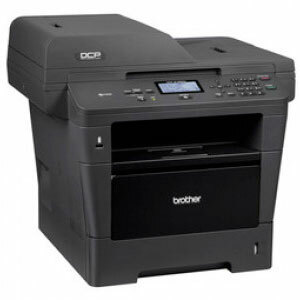 A multifunction printer (MFP) or sometimes called all-in-one, is a printer that performs a variety of functions done by separate peripheral devices typically including printer, fax, copier and scanner. There's no need to purchase several machines that print, fax, copy and scan. A multifunction printer does all of that. Cannot find product on our website? Go to "Contact Us" on the top right of the page and use the email form for your queries. Found a typo error in our Product code? We greatly appreciate your feedback on any mistakes you have discovered when using our websites. Kindly inform us about it by sending us an email in "Contact Us".